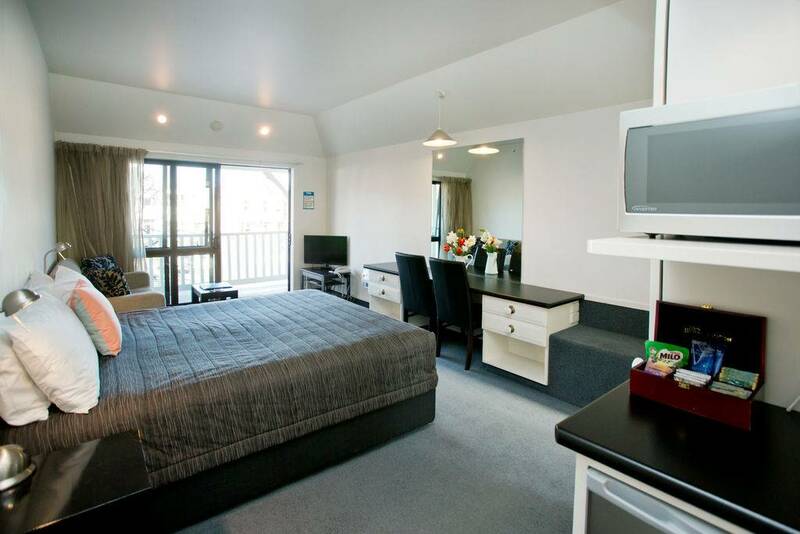 Perfect for families or groups, our large one-bedroom units feature a separate bedroom with both a queen and single bed and a single bed in the lounge, as well as a divan which can be converted into extra sleeping space. 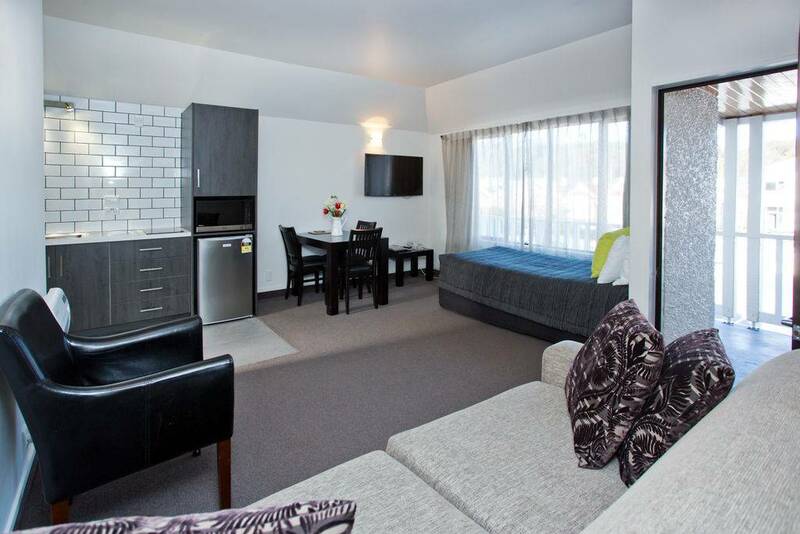 The spacious open-plan lounge/dining area is equipped with kitchen facilities. 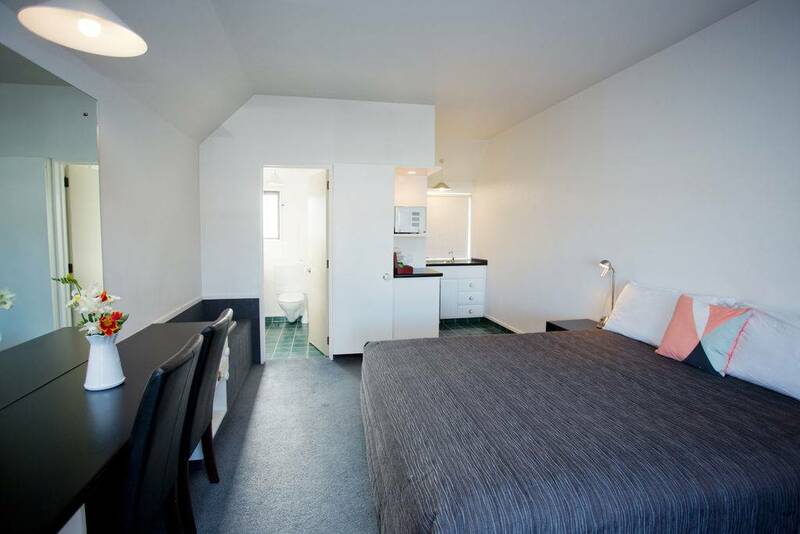 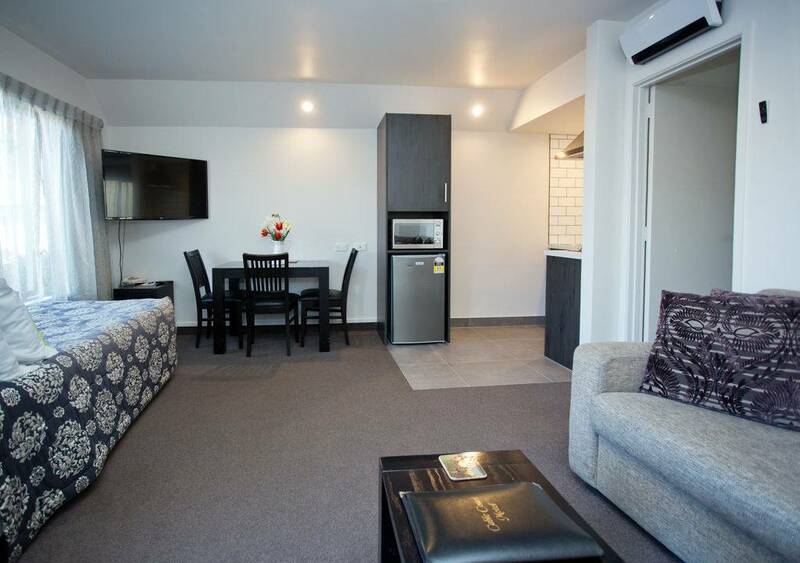 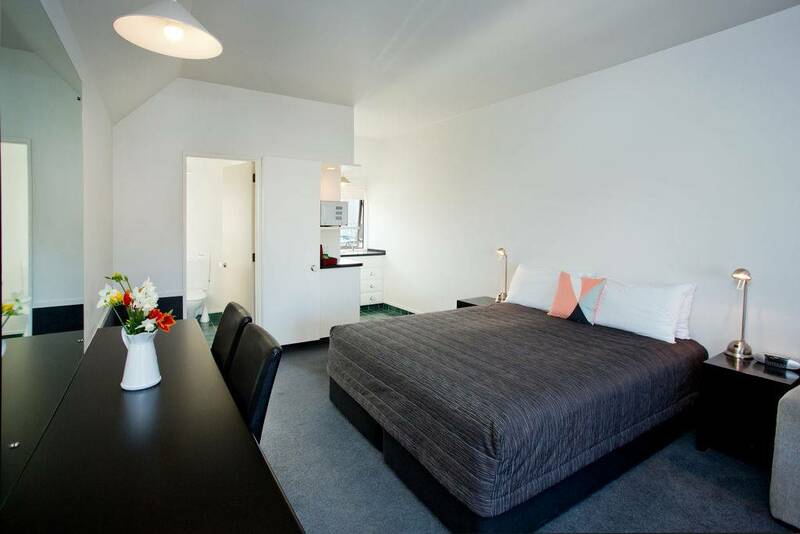 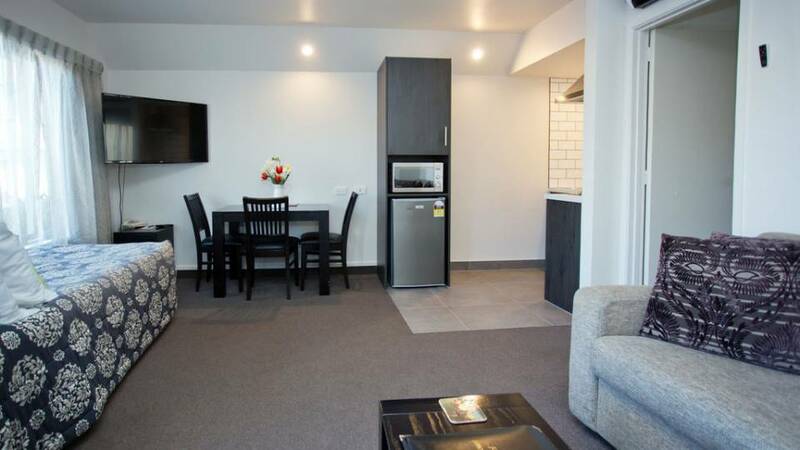 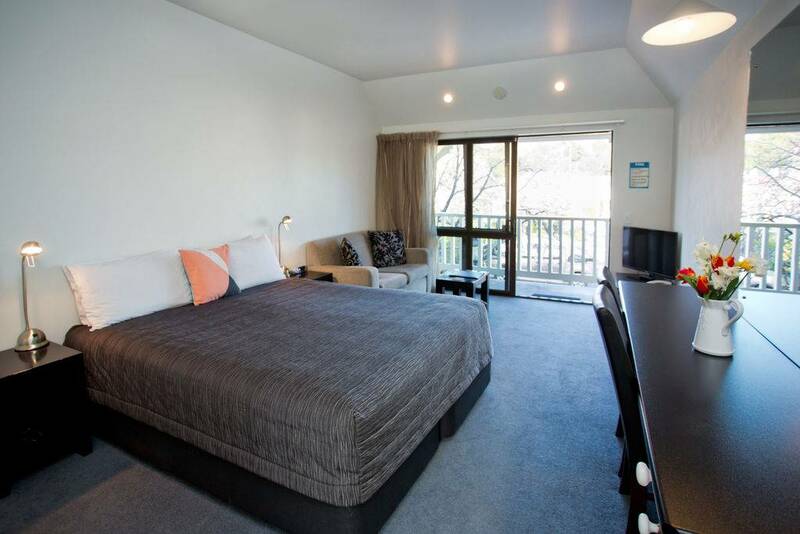 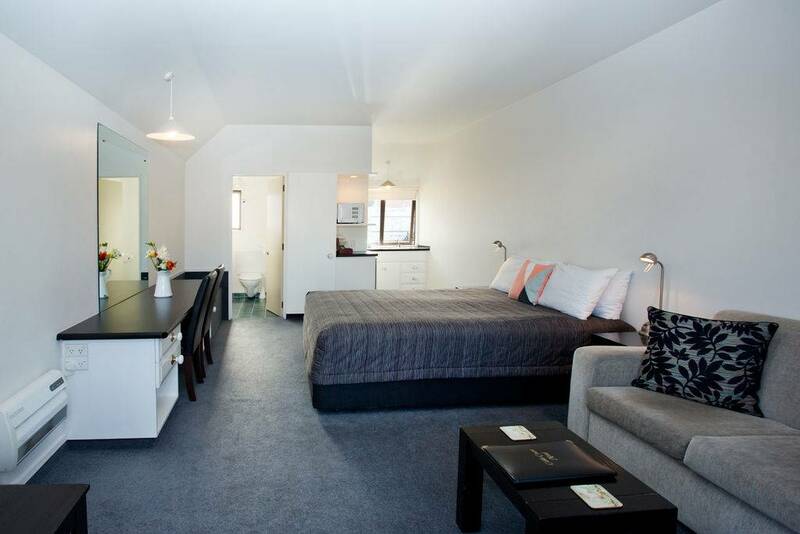 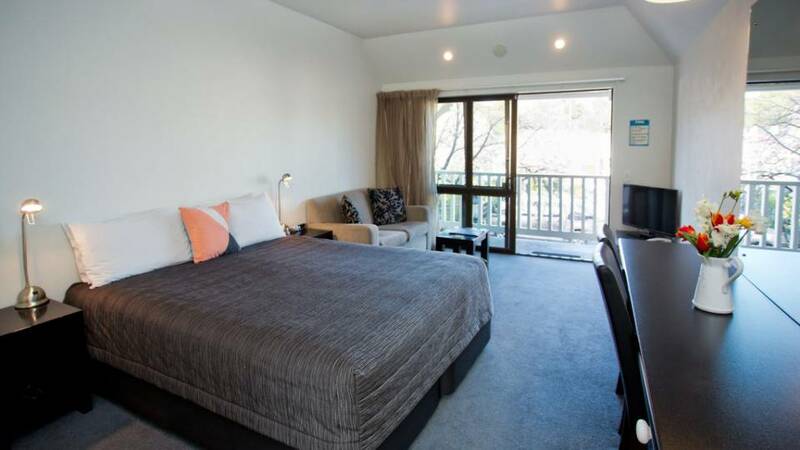 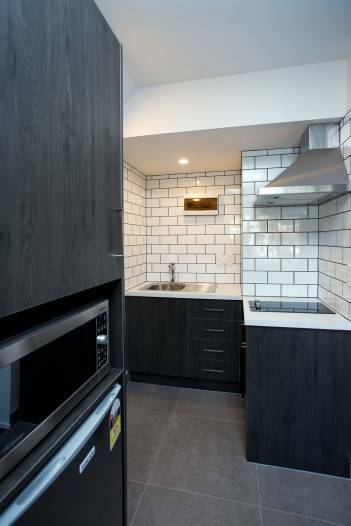 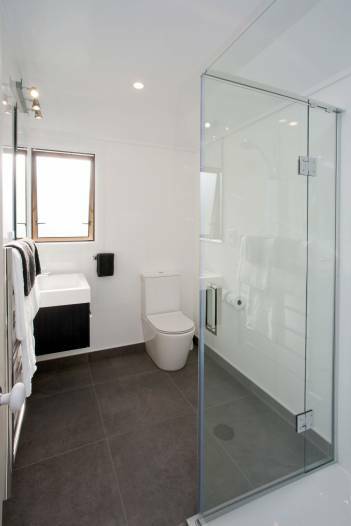 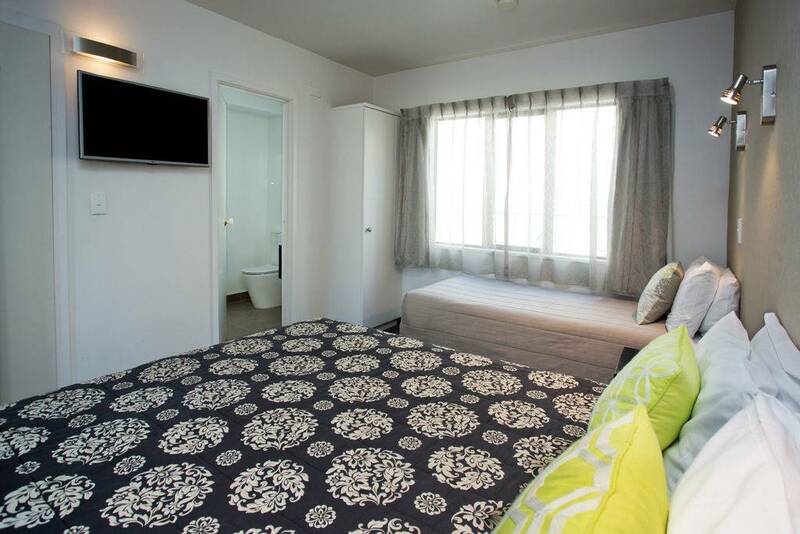 These units also feature a full bathroom with shower over bath, work station, SKY television and WiFi internet access.